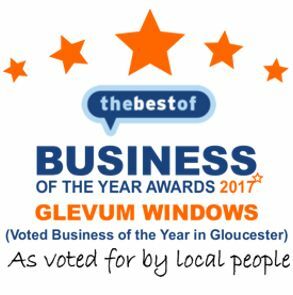 Glevum Design and Build is part of the Glevum Group that is fast establishing a reputation as a thoroughly professional and reliable supplier and installer of windows, doors and conservatories to the new build industry. We employ experienced personnel with nearly 30 years of new build window experience. We our experts in our products, but more importantly we understand your needs as a developer. Products are delivered to site subject to your call offs, clearly marked and in most cases on the day of the installation. All our installers have full CSCS accreditation and contract managers have SMSTS certificates. Glevum has approved status with Safe Contractor, CHAS, SMAS Ltd Worksafe Contractor and Constructionline. 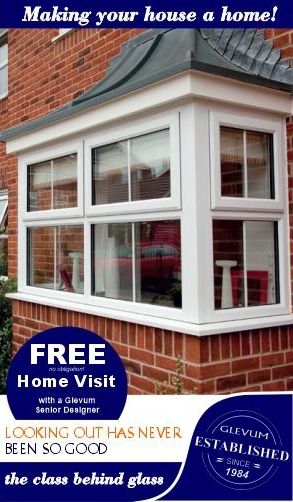 Where you offer our conservatories on your developments as an optional extra, we can provide white labelled, site specific literature that enables your site sales staff to show what conservatories are available on which plots. To make an enquiry or request a visit from Glevum to tell you more about our services please call 01452 760000.